Welcome to an interview with Dr. Janette Habashi, who is working to build a sustainable business that employs women and benefits families in the West Bank. What is your name and the project you're involved in? My name is Dr. Janette Habashi and I am the founder and executive director of Child's Cup Full (CCF). Child’s Cup Full is a non-profit social enterprise that creates sustainable economic opportunities for Palestinian refugee and impoverished women artisans in the West Bank. CCF’s projects enable some of the most vulnerable women in the region to make a career of their craft and design skills, producing high quality, handcrafted pieces, which CCF markets and sells abroad, focusing specifically on the US market. As stated in the Women’s Empowerment Principles published by UN Women, “Empowering women to participate fully in economic life across all sectors is essential to build stronger economies, achieve internationally agreed goals for development and sustainability, and improve the quality of life for women, men, families and communities” . 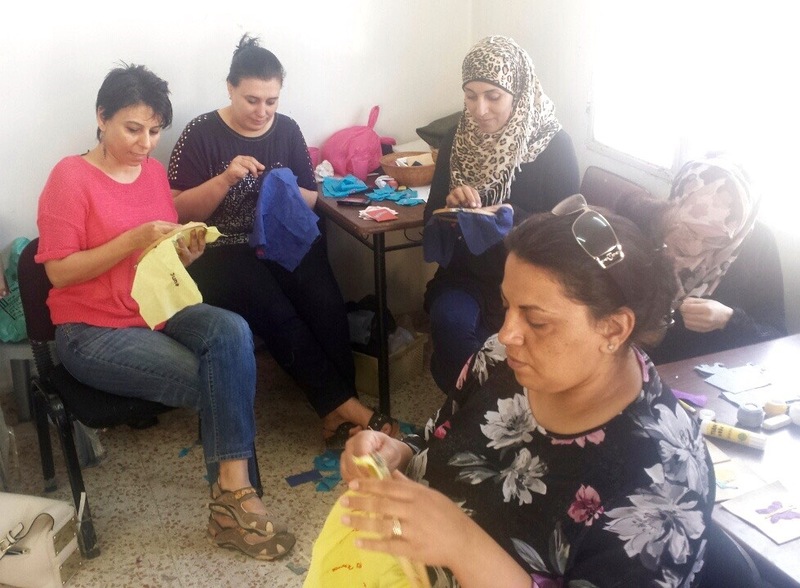 CCF’s aim is to inspire lasting economic growth in the West Bank by building upon existing skills of low-income, welfare-seeking, refugee women artisans, and providing them access to the global marketplace through its artisanship advocacy initiative. Unemployment for both men and women is high across the West Bank, and the need to focus on economic opportunities for women in particular is clear. Women’s participation in the labor force in the occupied Palestinian Territories was estimated at approximately 17% in 2010, and men’s participation was around four times that of women (Palestinian Central Bureau of Statistics, 2013). Child’s Cup Full aims to break cycles poverty and dependency on aid by creating opportunities for women’s economic self-reliance, and opportunities for them to easily provide for their children and families. CCF’s strategy is to provide career-relevant artisanship training programs and sustainable employment to low-income women artisans who otherwise do not have sources of regular income. Between 2011 and September, 2014, Child’s Cup Full ran its own artisan center as a small pilot project in Zababdeh, a village located in the northern West Bank. The program was managed under the auspices of the Arts and Humanities Council of Tulsa. In October, 2014, Child’s Cup Full received its 501(c)3 non-profit status in the US and also applied for registration with the Palestinian Authority in the West Bank. Last October, CCF embarked on a new journey as an autonomous non-profit social enterprise, focused on building its brand in the US to one day become entirely self-sufficient through product sales. 3. What are the main products? Who is employed? 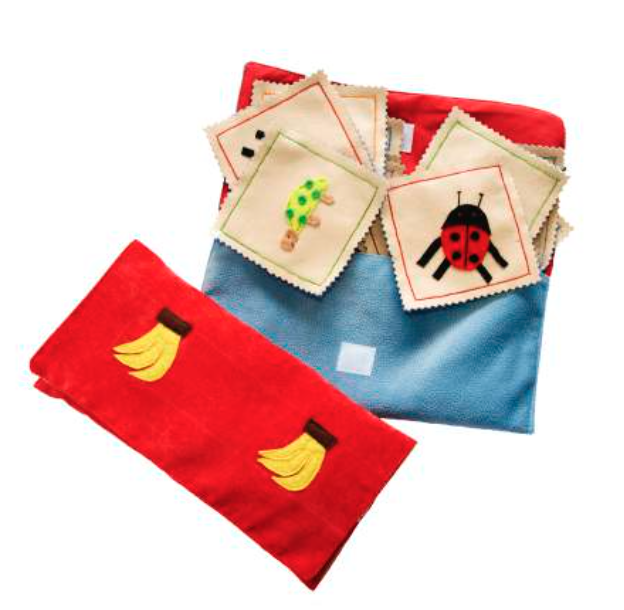 For the past four years, our artisans have been handmaking educational children’s toys using mostly surplus materials from local bedding and furniture companies. All of our toys are designed to support cognitive development and language learning for children ages three to seven. 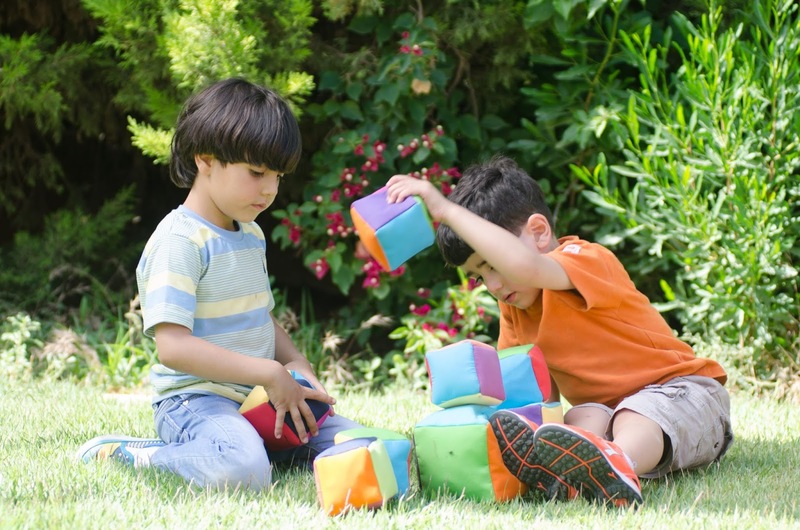 We have toys in English, Arabic and Spanish, as well as other toys such as memory games and puzzle balls. 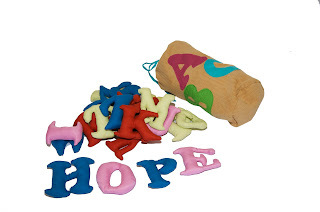 We well all of our toys on our online store ChildsCupFull.org. Starting this Fall, we also launched our new line of hand-embroidered shoes and accessories, called Darzah. All of our shoes and jewelry are available for preorder on our online store Darzah.org. CCF takes a unique approach to tackling job insecurity in the West Bank by implementing a nonprofit social enterprise model that focuses on access to the global marketplace. 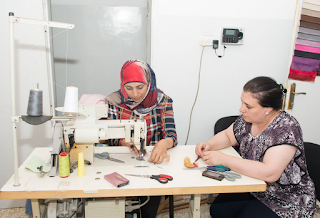 We specifically target refugee and low-income women artisans in our training and employment programs. Our aim is to provide long-term employment so that these women have opportunities to provide for themselves and their families without having to worry about their next job opportunity. Our team also seeks out professional design consultation along with strategic marketing techniques to ensure the CCF brand has a competitive edge. The funds generated from each sale are used to sustain and grow our artisan center in Zababdeh. CCF plans to increase its impact in the West Bank by eventually building a consortium of artisan groups across the region. 4. What do you hope will be the final outcome? CCF’s approach is a unique combination of artisanship advocacy, international partnership development and strategic marketing in the US, all of which open doors to the global marketplace. Once we have achieved a sustainable business model, one of our long-term plans is to allocate a portion of our sales revenue to support grassroots education programs for refugee children in the West Bank. We are very active on Instagram and Facebook, where we regularly post updates about our products, promotions, and stories about our talented artisans in the West Bank. 6. Do you have any new products? Yes! 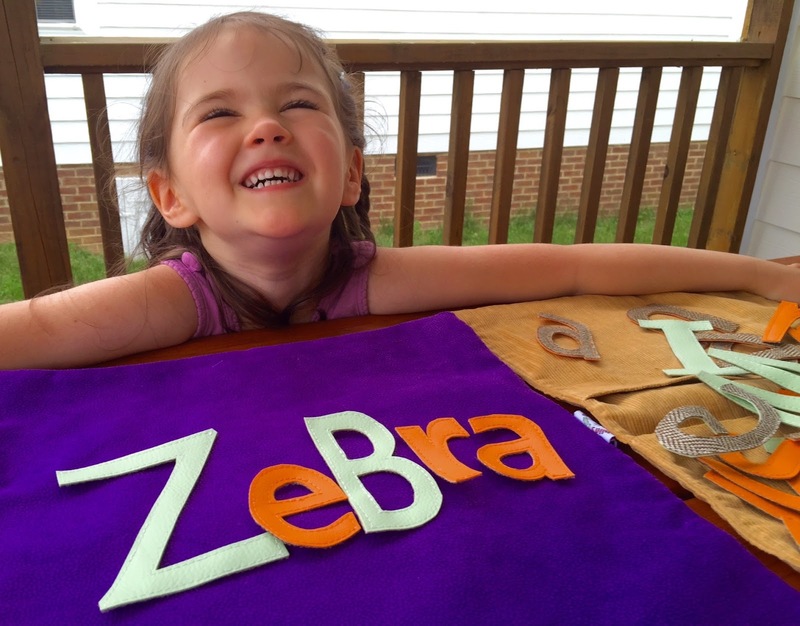 We are very excited to announce the launch of our new embroidered product line called Darzah. In addition to our handmade children’s toys, some of our artisans in Zababdeh are also designing embroidered pieces for handmade shoes, bracelets and necklaces. We have partnered with a shoe manufacturer in Nablus, so our shoes are 100% made in the West Bank. All of our Darzah products are available for preorder on our website at Darzah.org. In 2016, we plan to increase our impact by creating a consortium of artisan centers across the West Bank. There is a huge opportunity for artisan groups throughout the region to work together to create jobs for women artisans who have a wide range of skills to offer. Our current areas of focus include Ramallah, Hebron and Bethlehem regions.